Series of vector set that contains various molecules, particles, atoms and DNA chain illustration. 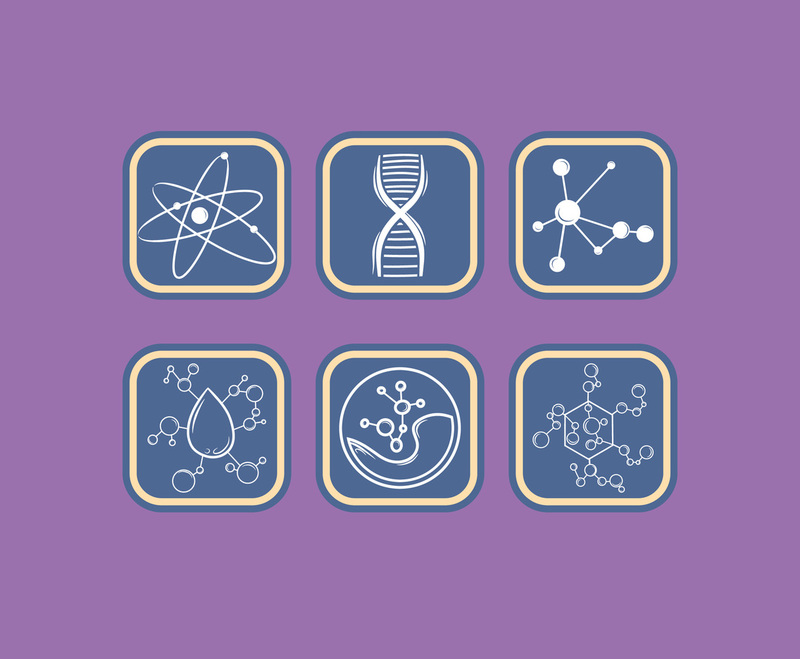 This vector set is good to design stuffs related to biochemistry, experiment, biology and chemical research theme. You can always edit them easily to fit your design project.